In the Philippines, it’s quite a rarity—if not, a blessing—to work and live in a city where you can walk from your home to the office, where every destination can be reached with just a quick stroll. That’s why there’s a certain a joy if you live and work in Makati, which is fast becoming an exemplar in urban design when it comes to pedestrian-friendly streets. With the city’s 315-meter Dela Rosa Walkway acting as a spine that connects many of its neighborhoods, not to mention its well-planned network of underpasses and sunshades, it’s a small wonder why Makatizens are singing about the comforts and the joys of a walkable city. 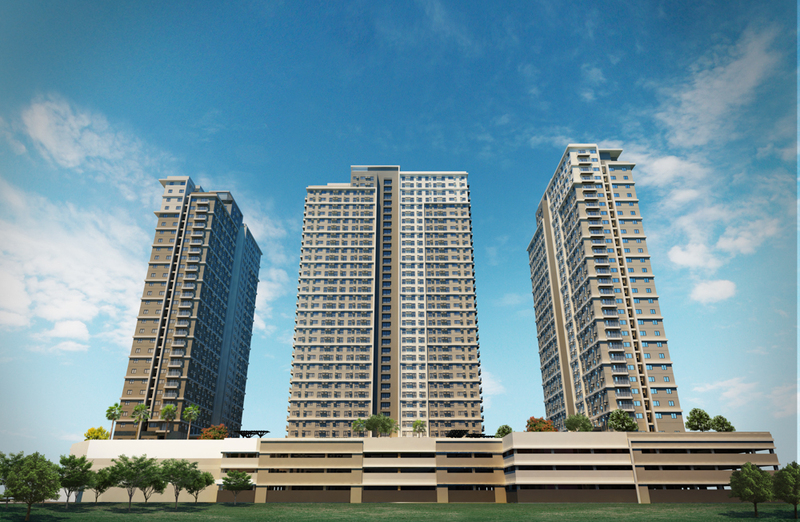 Partnering with its residential sub-brands, Ayala Land, Inc.—Makati’s top-of-mind estate developer—keeps convenience a priority for people who live and work in the city. The property developer envisions a future where Makatizens live, work, and play within a dynamic city environment, as their other rapidly growing estates can attest to, such as BGC and Nuvali. Makati has recently partnered with leading transportation network companies such as Grab, Uber, RRCG, and Ube Express to contribute in solving Mega Manila’s traffic problem. Every Ayala Mall now has a network of GrabTaxi booths in its mall’s entrances. The company has also set up bus terminals in strategic points around the Ayala Center, so that commuters can have a convenient, air-conditioned ride home to other parts of the city such as South Park District and Fairview, where the drop-off points are other Ayala Malls. 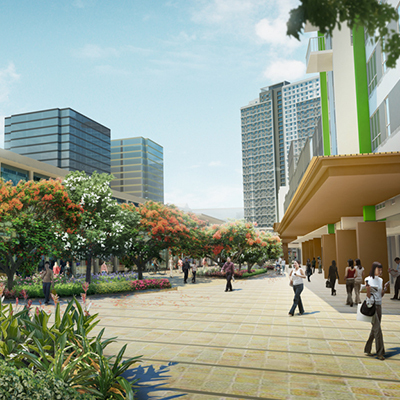 As of March 2019, the Dela Rosa Walkway now extends to Ayala North Exchange (one of the Make It Makati’s 6 nodes that is touted as Your Gateway To the City) and to add more overpasses and sunshades throughout its neighborhoods, Makati, the City That Makes It All Happen, truly is fast becoming a dream city for walkers. For you, what’s the joy of a walkable city like Makati? Share with us in the comments below.